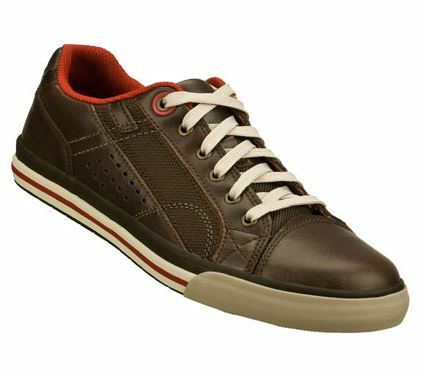 Q: What were the top selling shoes from the holiday season this year? 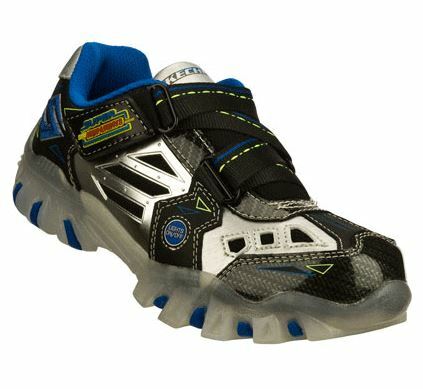 A: More than ever, people are giving SKECHERS for the holidays. 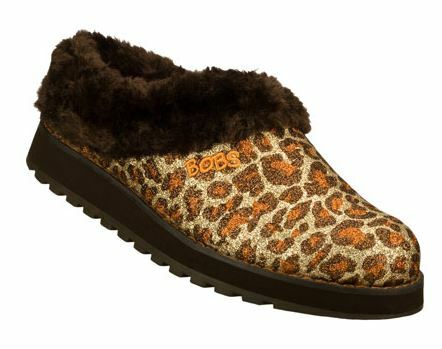 I’ve heard lots of great gift-giving stories recently; here are some of the shoes that made lots of spirits brighter! Celebrate the end of the holidays by treating yourself to one of our best-selling styles! 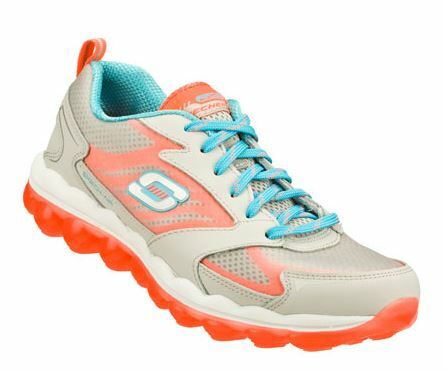 Check out all these and more at skechers.com.